Today we welcome Director of Photography Adam Starr. I call him the DIY DOP because his unconventional and home made camera and lighting tricks have been used on countless commercials, corporate videos and feature films. Adam teaches us his unusual techniques for white balance and in-camera effects plus some inexpensive lighting tricks that will amaze you. Adam Starr is truly the DIY DOP. 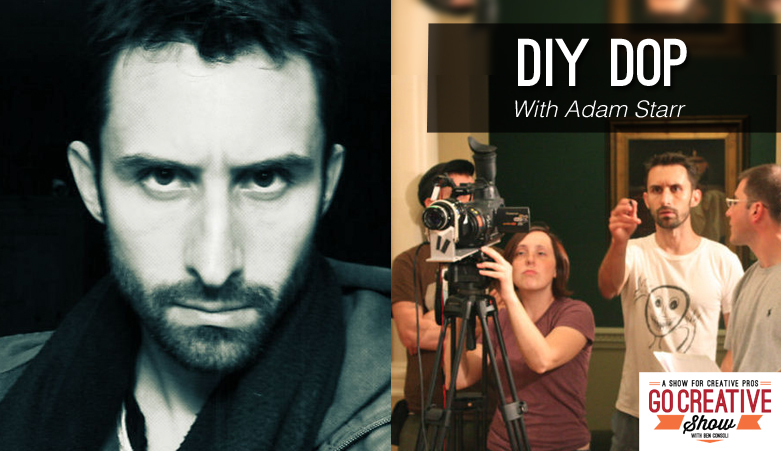 With nearly 20 years in the business, Adam is constantly blurring the lines between old and new cinematography techniques with his home-made solutions that anyone can create. Today’s show is a refreshing break from the constant discussion about gear and camera releases. Adam Starr’s approach is pure and simple, be more creative by using what you already own. How to make the most out of what you already have. Why old school in-camera effects are sometimes the best option. How to incorporate solar power onto your next shoot. 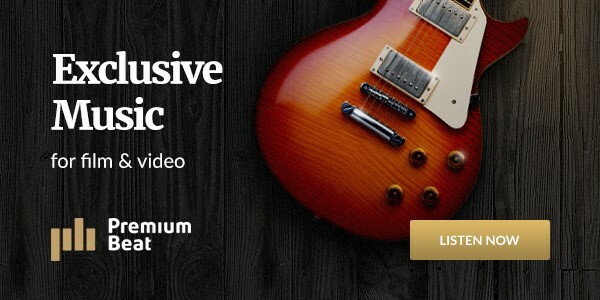 Lynda.com – You Can Learn It!